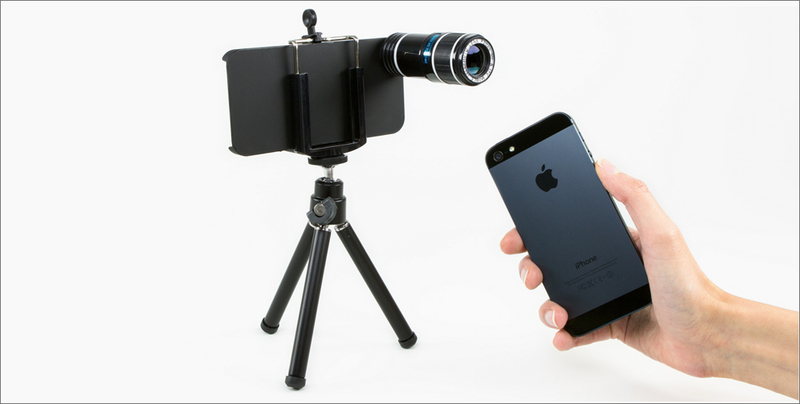 Today’s gadget is a lens, compatible with iPhones devices, that gives your phone the power of a telephoto. The item comes with a case, allowing it to be twisted on the iPhone. Although we’re currently entering the rainy season here in Phnom Penh, it is still obvious that Cambodia is a sunny country ! 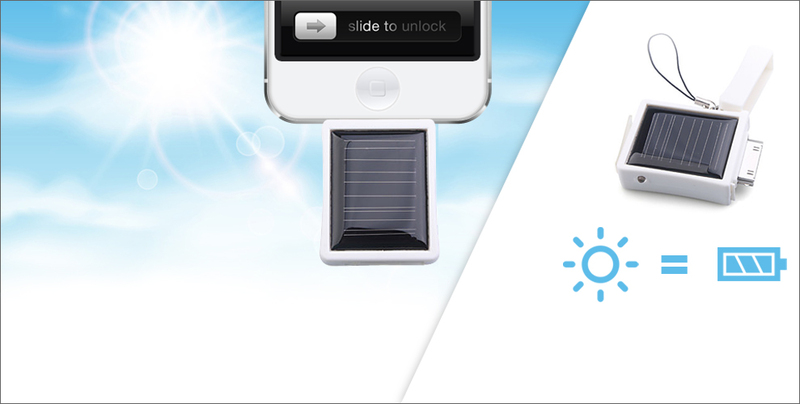 And if like us you also get grumpy when it’s time to pay the electricity bill, what about charging your phone for free thanks to the sun ? Unleash your phone’s inner console! 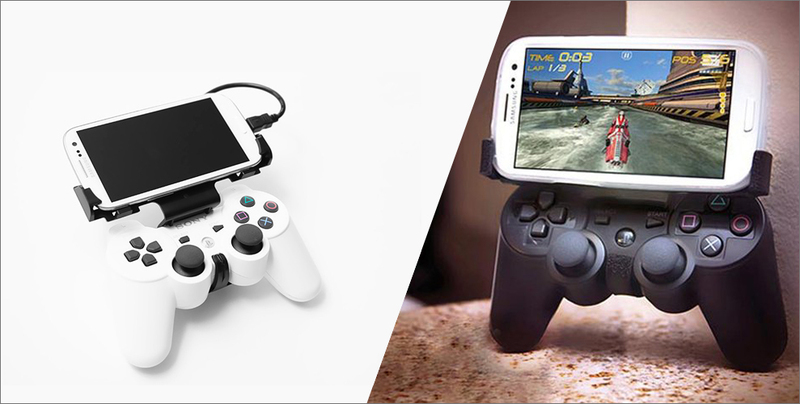 As we’re addicted to mobile gaming and gadgets at the same time, we couldn’t miss the opportunity to introduce today’s gadget : an adapter turning your smartphone into a console ! At Geeks in Cambodia we’re very fond of every kind of tech gadgets, and we’re more than happy to share our picks with our readers. 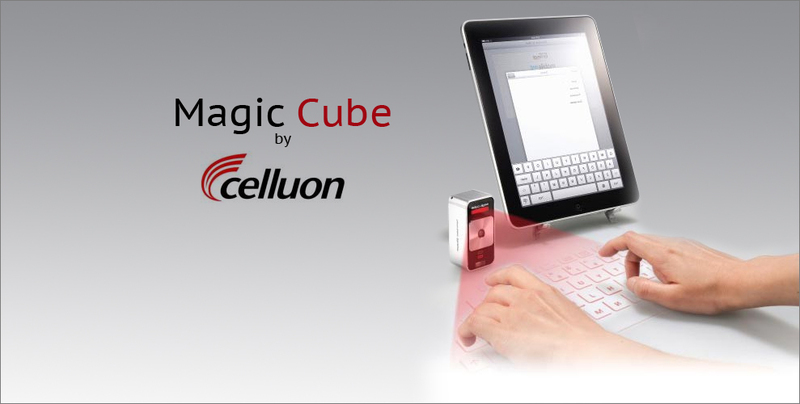 Today, we’d like to introduce the Celluon Magic Cube, a virtual (laser) projection keyboard, coming along with a virtual multi-touch mouse. 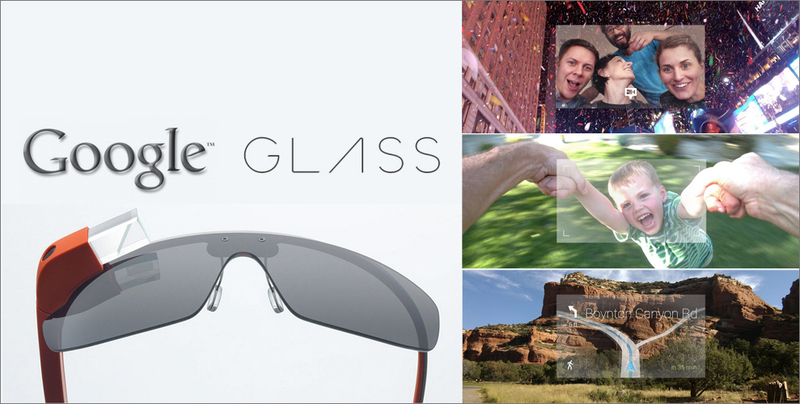 Google Glass, defined as a “wearable computer”, is a project developed by Google, not released yet, but already tried by few lucky users.